Motorola Releases Kernel Source Code For G5 & G5 Plus - AndroGuider | One Stop For The Techy You! 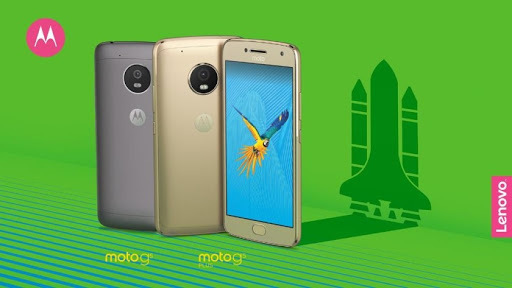 Motorola had added another member to their budget oriented G-family when they had launched the duo of G5 and G5 Plus last month. Both the devices are powered by Nougat 7.0 out of the box. Complying with the GPL guidelines, Motorola has made the kernel source code of both the G5 and G5 Plus available. The kernel source code will help the developers in building stable custom ROMs, custom recoveries and custom kernels for the G5 and G5 Plus. If you love to modify your device, you should keep an eye out on the XDA forums for the G5 and G5 Plus. Since the kernel source code has been released, we should now see a rise in the development for the G5 devices. In case you are a modder or a developer, you can take a look at the kernel source codes linked below.